Jean M. Sorel is the President and CEO of First Class Enterprise, LLC. He has helped thousands of people to sell and buy, amount for millions of dollars in volumes. His understanding of excellent client services stems from his colorful and decorated sales background. He understands the need for distinctive real estate representation. “I was fortunate enough to receive some great advice from Mr. Lesly Prudent who was the Principal of North Miami Adult Education Center at that time, where I enrolled in English classes for a couple of years. His words of encouragement are contributing factors in me becoming the person that I’m today. In addition to North Miami, I attended the following schools: Gold Coast School of Real Estate, Miami Dade College, Broward College and Tax Wise University. I want to remind everyone that success in life does not necessarily has to mean fame and fortune. It’s about fulfilling your dreams and God given potentials, growing steadily and learning more about yourself at every stage of your life.” He said. 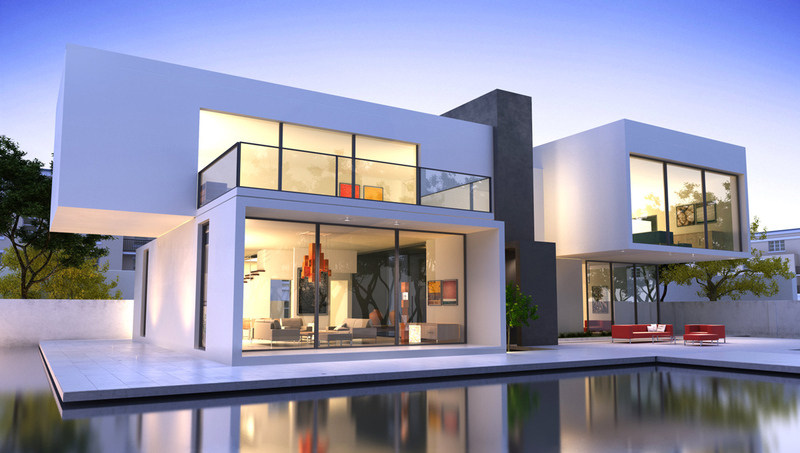 Mr. Sorel makes buying or selling your home an incredible, memorable experience. He uses his 16+ years of experience to help you achieve your goals in the least amount of time and with the least amount of stress possible. Whether you are a first-time home-buyer or a seasoned seller, he will bring a welcomed energy and integrity to your next real estate adventure. Currently working as a Real Estate Professional since 2002 in Miami Florida. Extend and make use of sales marketing to create buyers, sellers, and financial investors. Specializing in matters related to down payment assistance and foreclosure sales. Retain active trouble solving support and negotiations involving closing matters. He wants to offer his clients peace of mind knowing that they are working with an experienced and educated professional who’s worked every aspect of the building, real estate, financing from the ground up within about 15 years. He holds the following licenses: Real Estate Sales / Broker, General Lines Insurance, Life Insurance, IRS Certified Tax Return Preparer (RTRP). Investment Property available: 1 – 4 , Units apartment building / Hotel / Motel / Shopping Center, etc. As Broker / CEO of First Class, I portray what the company slogan says: “Everyone Deserves First Class Service”. That’s why First Class is a five star ( ) rated company, according to google, Facebook, and LinkedIn reviews. Our goal is to educate, lead, train, and inspire real estate professionals so they can be at their best at all time; because we want our associates and staff members to be the best in the industry; to have access to the newest and best information available. In addition to information, we want to connect our members to the right people in order to help their business grow. Plus, our experience, knowledge, ethics, and professionalism radiated throughout the office and help the office to the highest of standards for realtors; in exchange, we ask our agents and staff members to be committed to passing on the discipline of service to our clients and the community. The HIGHEST compliment our clients can give is the “REFERRAL” Of their Friends and Family.” Thank you for your Trust. 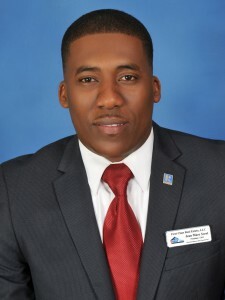 For those of you who may not be too familiar with First Class Enterprise number One Haitian Real Estate office in the entire State Florida area, with 35 active Agents and many more to follow. In addition, we provide various types of insurance, which include, but not limited to Homeowners, Life, auto, renters, commercial, and as well as an Obama Care Free Enrollment. We also prepare individual and corporate tax returns, a service we’ve been providing in the community for over 15 years. We currently employed 5 Full timers and 10-part timers, 35+ real estate agents, 45 Tax Preparers, 10 Insurance agents, with plans on bringing more staff on-board within the near future. Our goal is to create over 100 jobs in the area in the next 5 years and help train others to become business owners like myself and make a difference in their communities.